Ghost Hunting Theories: Ink & Quill Publishers and NewLink Publishing Event! 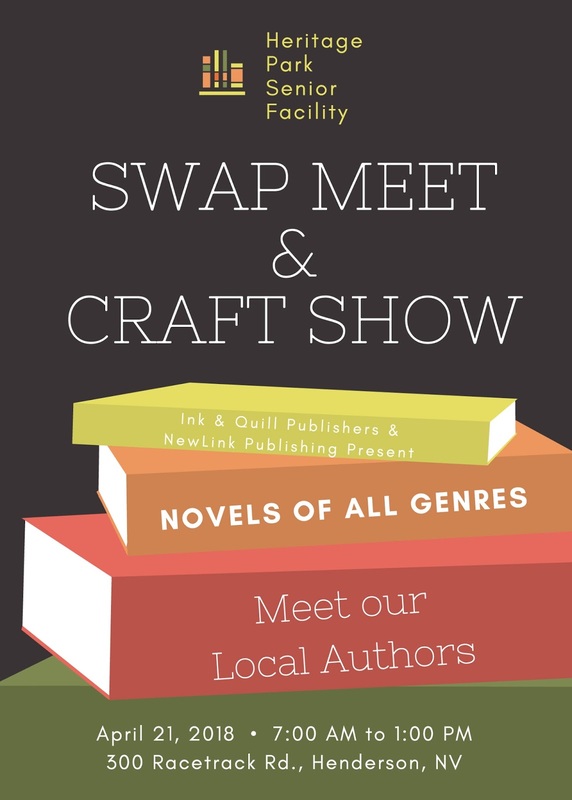 Ink & Quill Publishers and NewLink Publishing Event! My publisher is at a great event in Henderson, Nevada this coming weekend on April 21st! Meet the authors in their lineup. Find them from 7 am to 1 pm at the Heritage Park Senior Facility at 300 S. Racetrack Rd. My book will be coming up soon in print and I will let you know when. 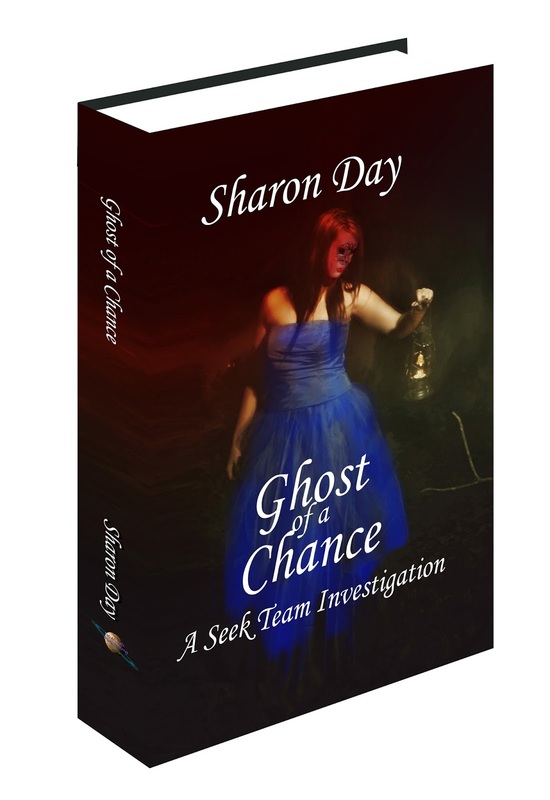 It is book one of a series involving paranormal romance and seeking answers about the unknown. If you are looking for a publisher, check out Mystic Publishers and its affiliates. I am publishing under the NewLink Publishing label.